Twitter has become pretty hilarious in the President Trump era. It is constantly filled with irate liberals who hyperbolize every little thing to the point of absurdity. And now liberals are freaking out over one NFL player’s photo with his daughter going to prom. In the wake of the Parkland massacre, liberals are pushing hard for more gun control. They want us to become like the other socialist countries that don’t allow their citizens to protect themselves against a tyrannical government. Twitter has become the main social media quadrant for liberals to complain about Trump and any other insane occurrence that has them triggered. 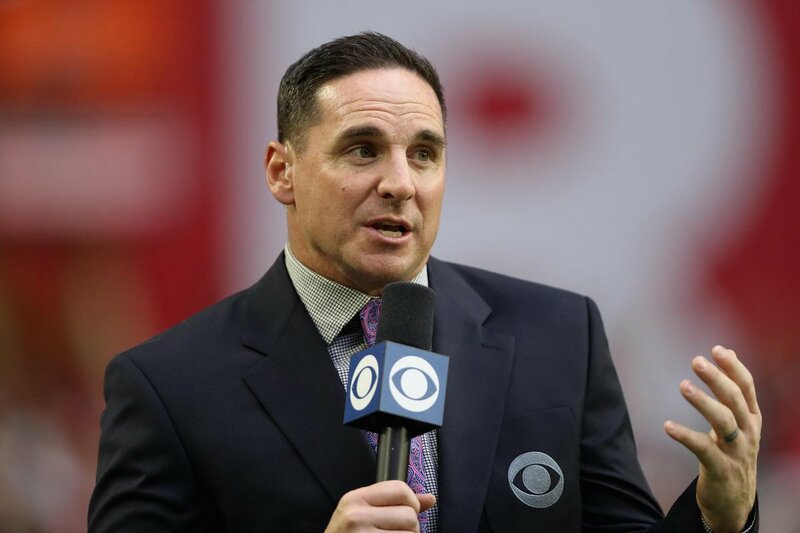 So of course when former NFL kicker Jay Feely posted a picture of his daughter with her prom date while he(dad) was holding a handgun at his side, the liberals lost their minds. It was so clearly a joke, but jokes aren’t funny to the easily offended left wingers. What’s mind-boggling is that this father/daughter concept has been around for a long, long time. The whole “have my daughter home by eleven or meet my shotgun,” joke is something fathers have been saying to their daughter’s dates for decades. Let’s see…Daddy poses for a photo by standing between daughter and her date, while holding a hand gun!? The clear message is what? That you own a gun? You make a strong case that MANY GUN OWNERS SHOULD NOT OWN A GUN!! Totally irresponsible. And out of touch with the idea that the daughter might be in control of her own decisions. He is also apparently sending a message that he owns his daughter, and this kid better not trespass on his “property”. Of course liberals demanded an apology. But Feely didn’t exactly apologize. Instead, he did clarify that it was obviously a joke. Twitter is littered with this kind of nonsense nowadays. It’s made liberals overly sensitive and constantly triggered.